Just returned from an incredible two weeks with family in Iceland. 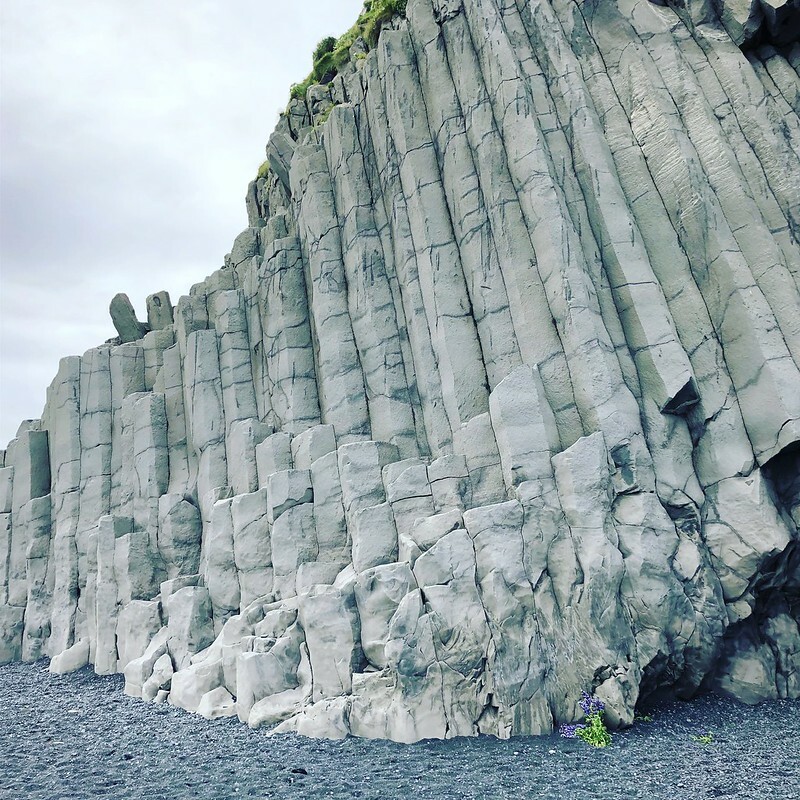 We drove Route 1 (“the ring road”) around the island-continent, and found geothermal awesomeness around every corner. Truly, Iceland must rank as one of the most consistently photogenic places on earth. 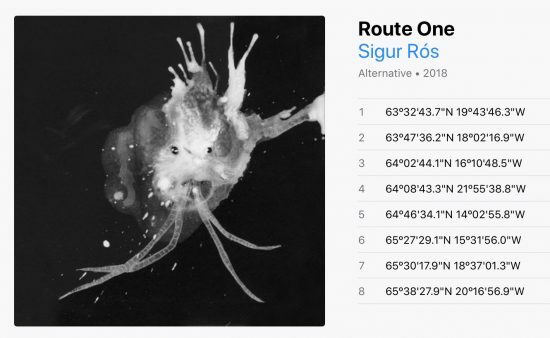 Before leaving, I had come across this sigur rós album, where each track is a coordinate on the earth’s surface. I copy/pasted some of the track titles into Google Maps, and found that each track is “about” a specific point on the Ring Road. We did our best to visit the points we could, and each time pulled over for some Deep Listening. Rather than recount the whole incredible journey in words, thought I’d share this Flickr set containing some of the best images I shot on the trip.